Aircel, one of India’s leading telecom players, has introduced a 3G Dongle Value Pack that will make data usage more affordable, faster, accessible and convenient for the users. The 3G dongle is available at Rs 1,777 where the consumer gets 2GB data every month for 3 months. This is a true value pack 3G Dongle as it provides staggered data benefits to the consumers for 3 months. The price and staggered benefits make this 3G dongle the best value for money product in the segment. The 3G Dongle is targeted at youth especially college students and young working professionals. 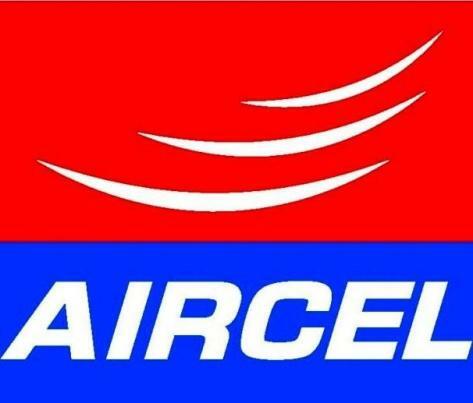 Aircel took the first step in making 3G affordable for the masses. 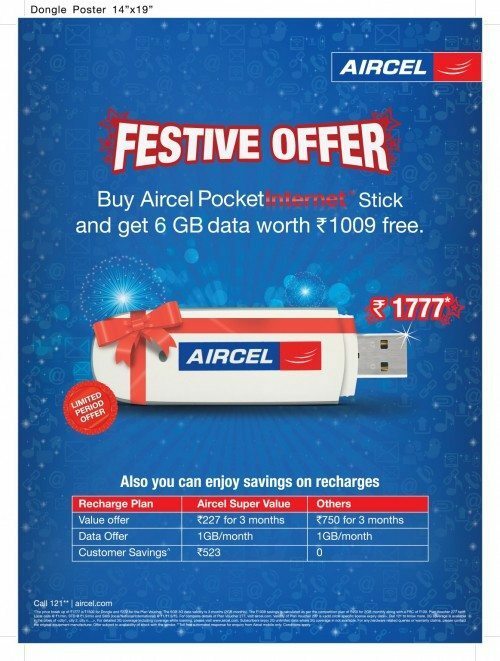 Aircel had launched their Smart Pocket Internet data plans which truly changed the way mobile internet was perceived and consumed. 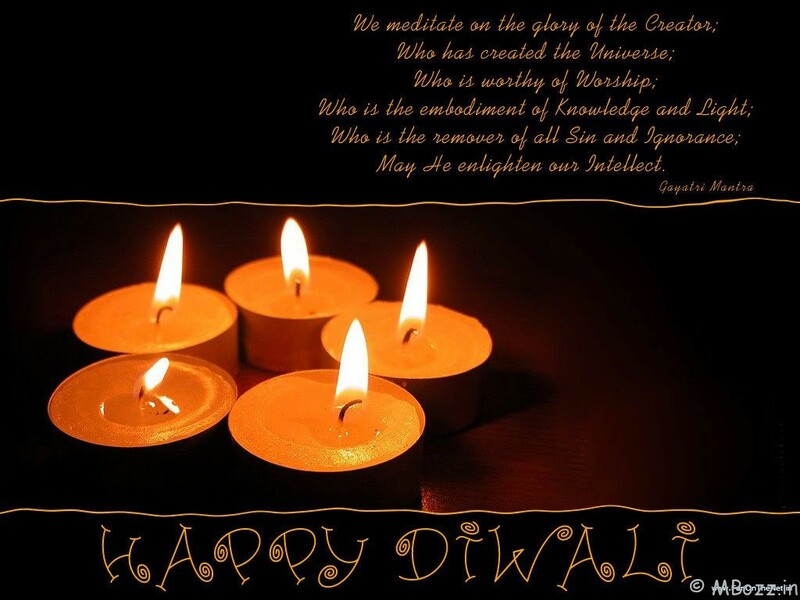 It revolutionised data usage and mobilised young India to take the next step towards going online. 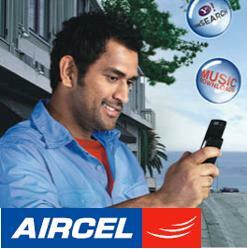 Recently, Aircel launched Pocket Internet Smart that offers Aircel consumers unlimited 3G. 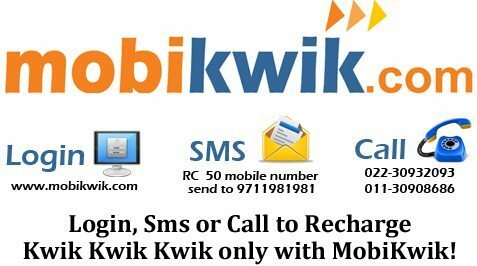 Aircel has constantly been innovating products and services to offer best value packs and convenience to its customers. Aircel is amongst India’s leading telecom players with a Pan-India presence that has enabled affordable access to customized voice and data services. Aircel’s main focus is on data driven services with the aim ‘Internet for all’.